Launched as the official hydrator of the Argentinean national football team, Coca-Cola partnered with Product Ventures to develop an iconic structural redesign for the 2014 World Cup. The goal was to design a structural aesthetic for the Powerade® brand that emulates strength, endurance, and intensity. Powerade was relaunched with a new replenishing formula, ION4, encased in a captivating bottle crafted by Product Ventures - codenamed "Gladiator." The bottle was designed with a bold chest plate like structure, signifying strength and vitality, with a wide and rigid mouth facilitating fluid intake before, during, and after sports. 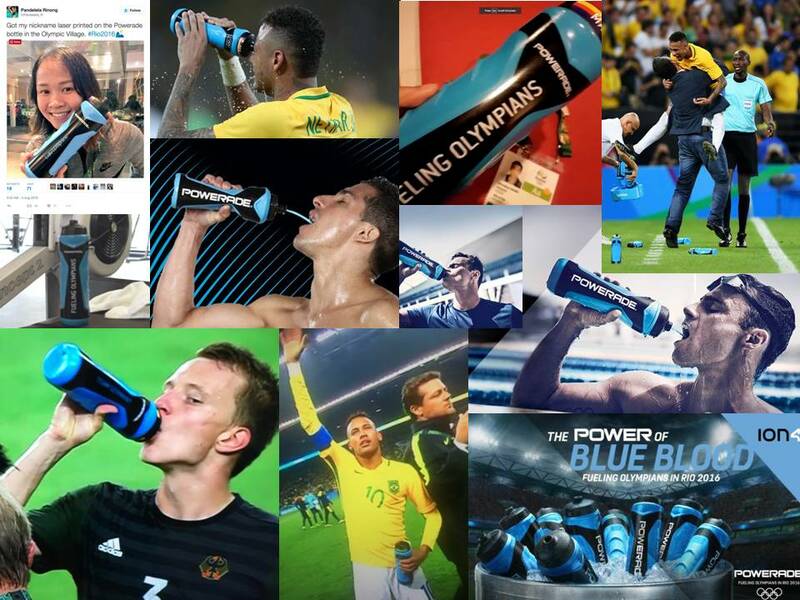 It was thrilling to watch internationally acclaimed athletes compete this summer at the Olympic Games in Rio and it was especially exciting for us to see these Olympians refueling with PowerAde’s new refillable squeeze bottle, which Product Ventures designed in collaboration with Coke. The new sports bottle is in keeping with the brand character and structural aesthetic we designed for the brand’s new global look for its Ready-To-Drink product, currently in market in Argentina. While you enjoyed the games, we hope you got a peek at the newest star on the Olympic Field from Product Ventures and Powerade!